If you want to read Kindle files on your Mac or Windows PC, the best way to do so is to convert Kindle to a PDF format that is supported by most e-readers. "How do I convert Kindle book to PDF?" Here are 11 methods for converting Kindle to PDF. EPUB is one of the formats that Kindle supports. However, if you want to print Kindle eBooks on your Mac, there is no print option available for it. In these cases, you can convert Kindle EPUB to PDF to solve the issue, for PDF can retain the layout and original file format for printing after the conversion. 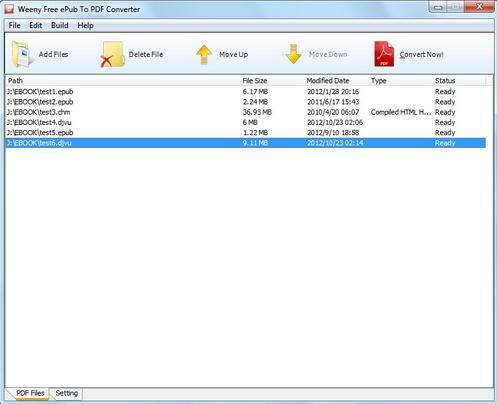 Read on to learn tips on how to convert Kindle to PDF with PDFelement ProPDFelement Pro. Choose "PDFelement Pro" as the printer to print your EPUB file. 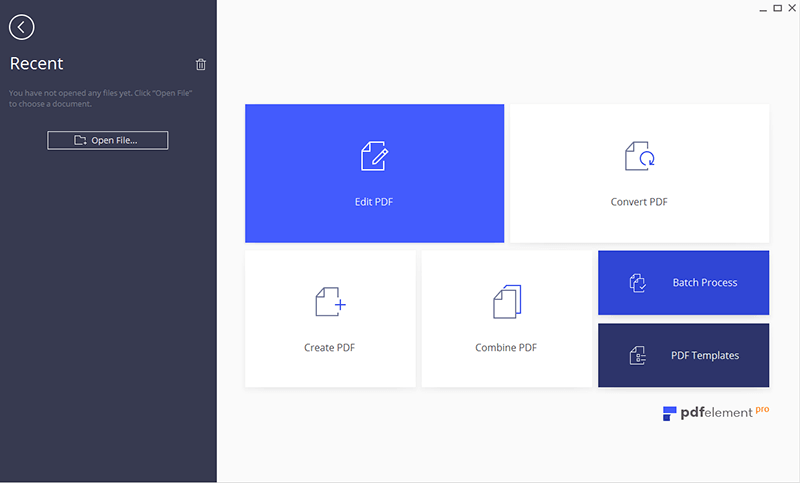 The converted PDF file will be opened in PDFelement Pro directly. You can save it in your local folder. 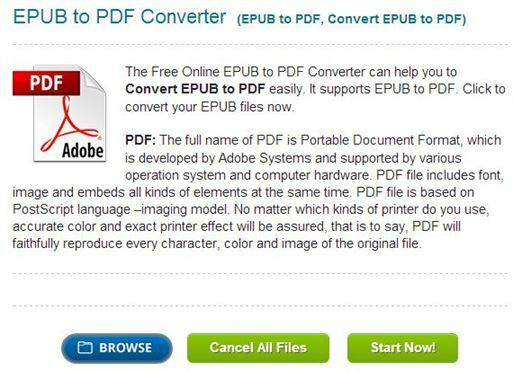 By the way, here you can get detailed steps about how to convert Epub to PDF. Kindle DRM / DRM-free ebook can be conveniently converted to PDF EPUB Word formats by using this Kindle Converter. This allows you to easily read the Kindle eBook on any device. Ensures faster conversion of files. Top quality file conversion and quality of the files remain intact even after conversion. Free version leaves a watermark. It is actually a bold, big red mark that is visible on every page, which is unacceptable for many users. This Kindle converter for Mac has the ability to convert Kindle files to the more popular PDF format. Its fast and streamlined application assists you in transforming your eBook series into a format that can be easily opened and read on Mac or Windows. It crashes with the DRM (Digital Rights Management) files at times. 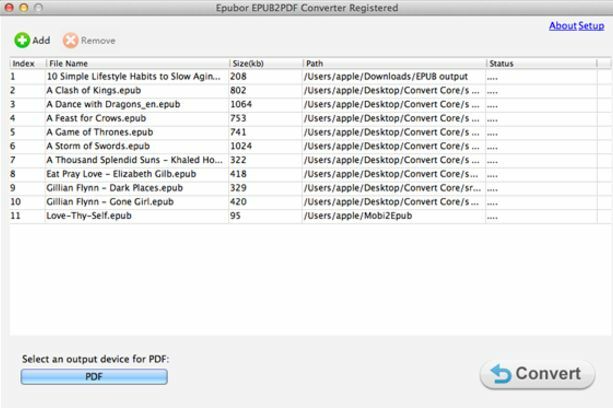 Weeny ePub to PDF Converter is an effective tool that can convert EPUB, MOBI, DOC, DOCX, CHM, HTML, TXT and DJVU to PDF format. Fast conversion rate converts files in a matter of minutes. Watermark, restrictions, and passwords can be added. Interface can appear a little outdated to some. PDFLite Epub to PDF Converter can convert and print Kindle to PDF format. You can open up the ePUB file in the software and print it using PDFLite. 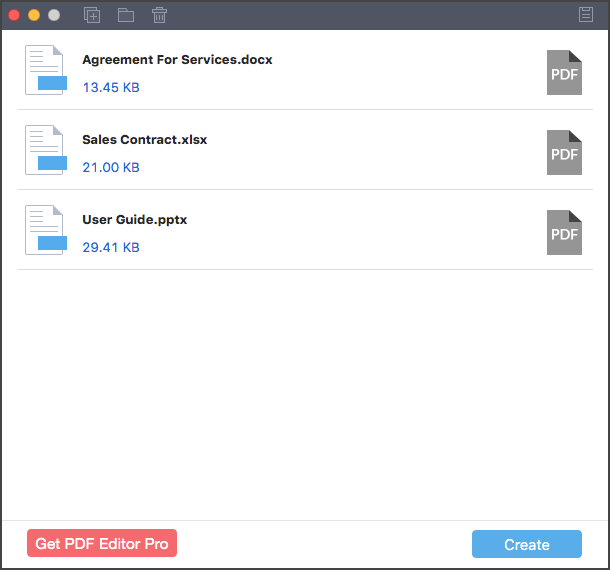 Both documents and images can be converted to PDF. Clean and simple reading of PDF books. Unlike most other converters, it’s not very successful on Windows 8. 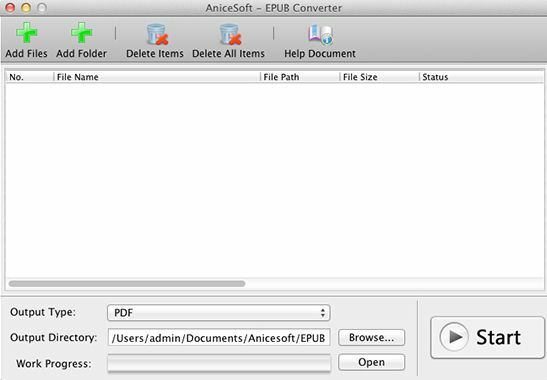 Anicesoft EPUB Converter provides you with an easy, quick and effective means to convert Kindle eBooks to PDF and various other formats and vice versa. 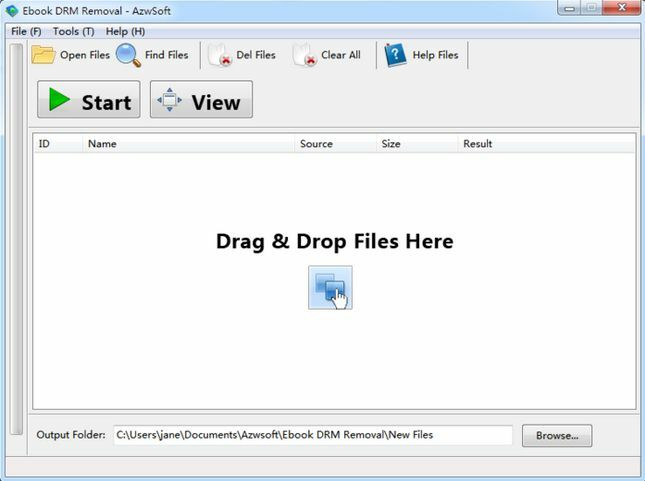 With this converter, up to 100 files can be converted at once. It supports several Kindle format conversions including MOBI to EPUB and EPUB to PDF. It ensures faster conversion of Kindle files. Zamzar is a top choice for those seeking to convert Kindle files to PDF format. Kindle to PDF conversion becomes easier and more convenient when you use this online Kindle converter for Mac tool. Drag and drop the Kindle files and select “PDF format.” Insert your email address so that you can receive the converted files once complete. The size of the files you select should not be more than 100 MB. This online Kindle to PDF converter can convert Kindle files to PDF conveniently. You can convert myriads of files to PDF format at once. 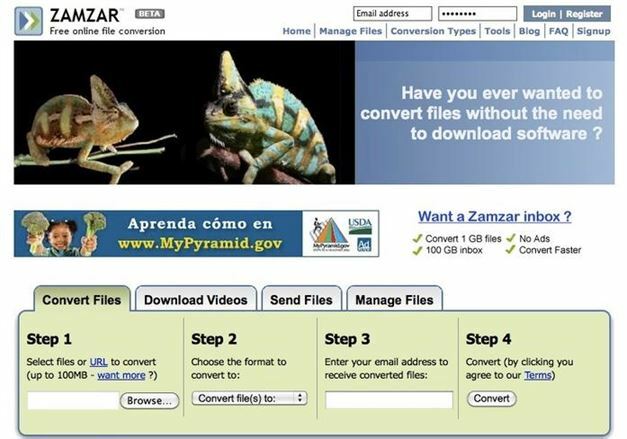 You can save a lot of time by using this file converter. Kindle to PDF conversion has never been as easy as when you are using this site. You just need to click the Browse option, choose the Kindle file that you intend to convert, select PDF as the output format, and finally click the Convert button to receive the converted files. The site has the ability to support about 335 file conversions. This is an online Kindle to PDF converter that ensures fast Kindle file conversion. This converter can also be used for converting EPUB files to Mobi. It is not only fast, but also offers its services totally free of charge. This is the popular choice for many users who want to convert Kindle to PDF format. This Kindle converter for Mac allows you to convert files online for free. This is a standalone application and you do not require any third party software or tool for using it. If you want to convert Word, Excel, and PPT to PDF easily, you can use PDFelement ProPDFelement Pro to do so. 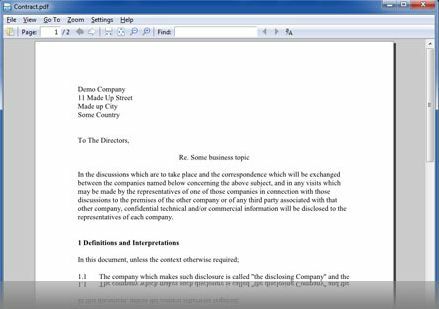 This PDF creator enables you to convert MS Office to PDF format easily. Create PDF from Word, Excel, and PowerPoint in high quality. Batch create PDF from multiple Microsoft Office documents as well. Preserve the original formatting after conversion. Excel Print to PDF Not Working? Fixed!